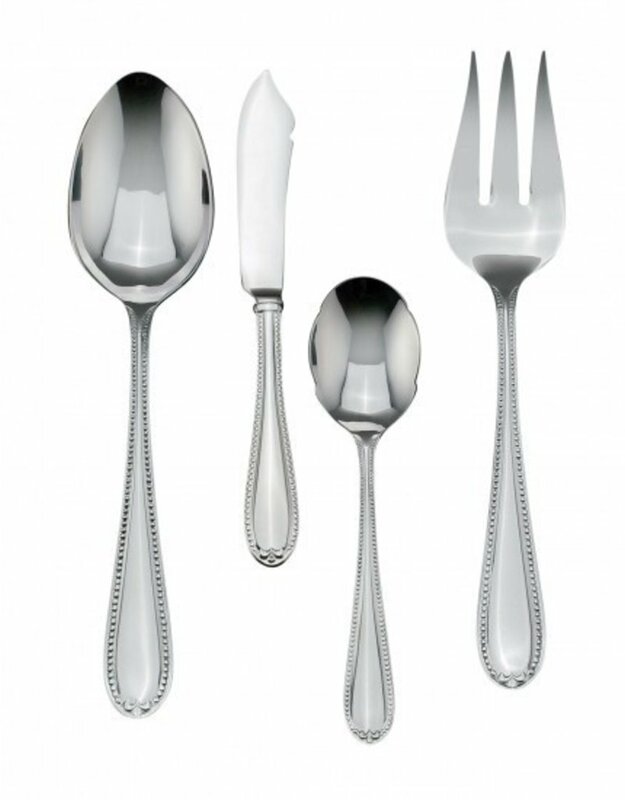 Inspired by the cosmopolitan district of London, the Knightsbridge Collection is characterized by classic elegance and upbeat sophistication, and features flatware made from stainless steel and characterized by a large, weighty feel to each piece. Dishwasher safe. Not microwave safe. 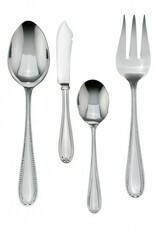 Flatware, serving set and stemware also available. Note: Agapanthus is pleased to match any special advertised on wwrd.com.